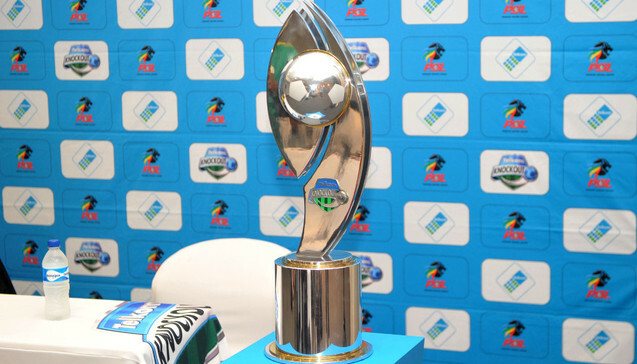 iDiski - Soccer Blog and Football News PSL news Moses Mabhida to host TKO cup final between Chiefs and Sundowns. Moses Mabhida to host TKO cup final between Chiefs and Sundowns. 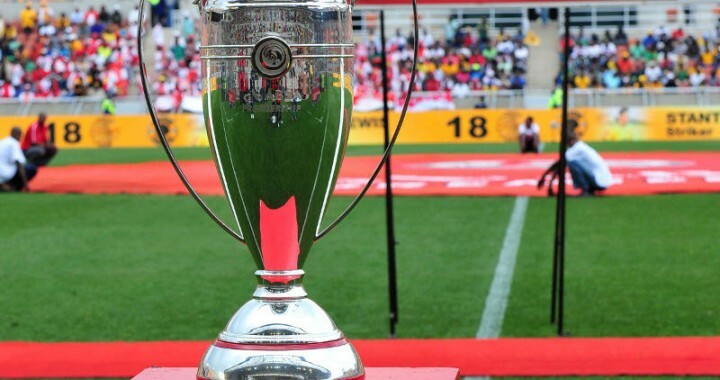 The Telkom Knockout Final between Mamelodi Sundowns and Kaizer Chiefs will be staged at Moses Mabhida Stadium in Durban next month, the PSL have announced. The match will take place on December 16, with tickets going on sale tomorrow. Sundowns will have home advantage, meaning they have first choice on team colours, as well as the dressing rooms and training times at the venue. PSL acting chief executive Mato Madlala said: “As the League, we are delighted to take this year’s TKO Final to the Moses Mabhida Stadium. “We took a lot of things into consideration before taking this decision and amongst those, we know that we always get support from the people in that area. Downs beat cup holders SuperSport United 3-1 in the semi-finals, while Chiefs edged Orlando Pirates 6-5 on penalties in the last-four earlier this month.